The Gardiner Dairy Foundation are advocates for the Victorian dairy industry. 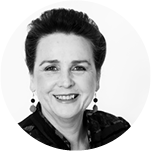 Since 2015, Tout Creative has developed their branding and created a broad suite of marketing and communications material to help this not-for-profit organisation effectively communicate and connect with their audience. The Gardiner Dairy Foundation came to Tout Creative with a challenge familiar to many – they needed a refreshed brand. 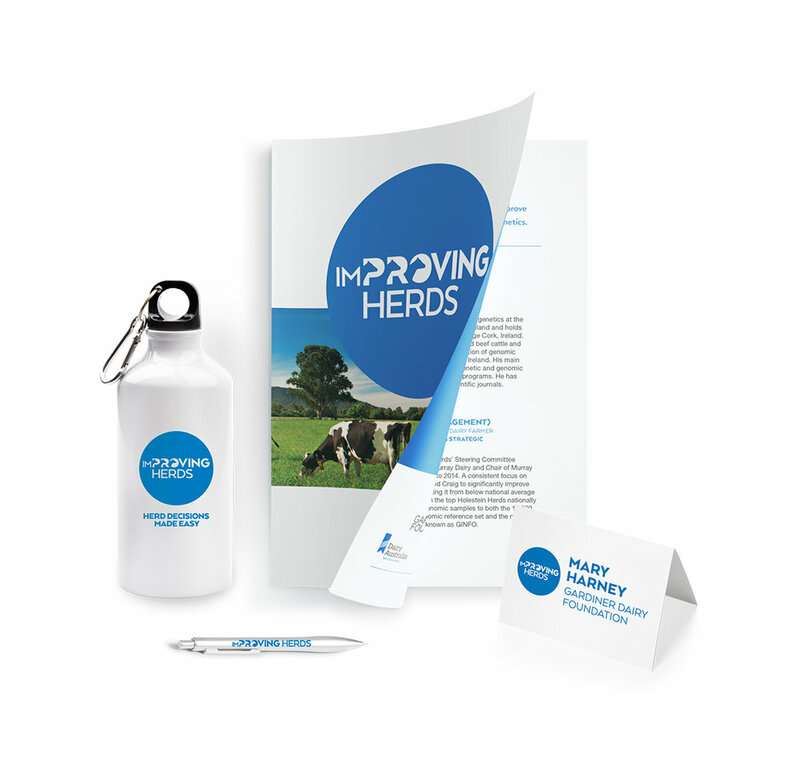 They needed branding that reflected their role as drivers of knowledge-sharing and development within the Victorian dairy industry. And this had to be conveyed across a wide variety of collateral. Our branding strategy has stood the test of time, delivering a clear and consistent image for the Foundation over the years. It was recently incorporated into their new website. We continue to work with the Foundation to design and produce branded marketing and communications collateral. 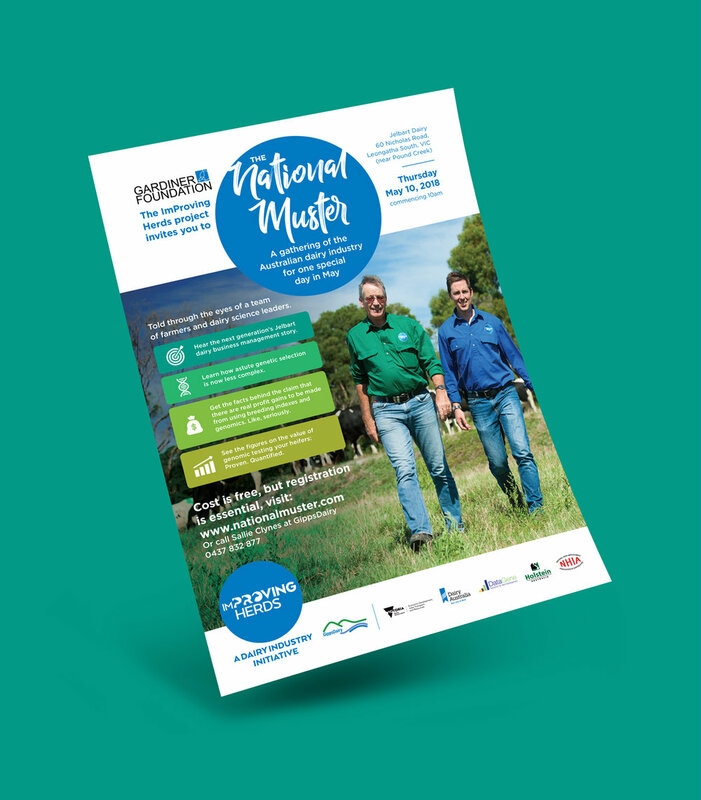 We were further commissioned to develop a logo and marketing collateral for the foundation’s Improving Herds initiative, and yearly design collateral for the annual Australian Dairy Leadership Alumni summit. The branding we developed for the Gardiner Dairy Foundation was built from the foundation’s existing logo, we created a range of icons and infographics that helped illustrate the foundation’s purpose and role. We refined their typography and layouts to create consistency. The foundation has a strong research and development focus, so we opted for a streamlined, clean and contemporary style. The new colour palette helps navigation and comprehension when used in reports and other collateral.